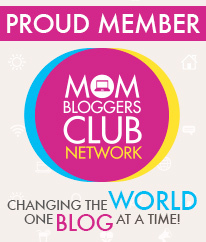 Welcome to my little piece of the blogosphere; it will take you through my journey into motherhood. When you become a mother for the first time reality really does slap you on the face! I found myself constantly thinking that I should tell my friends about “this and that” when they become mummies to make things smoother for them. 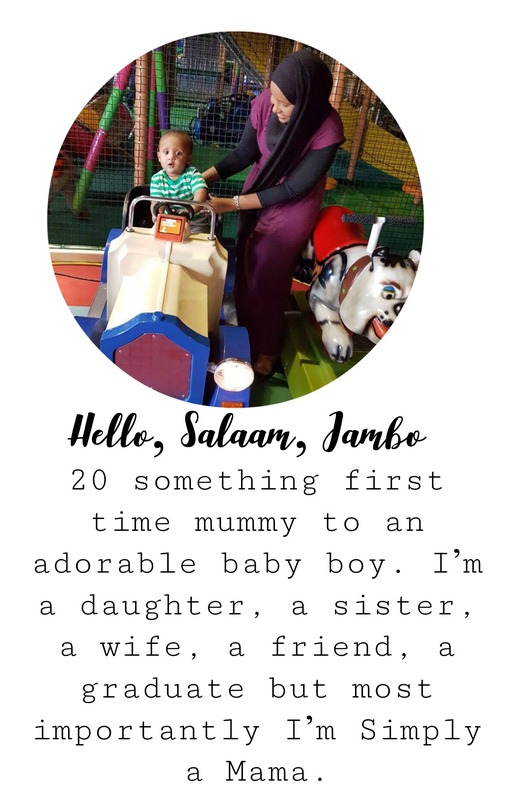 Then I though about documenting my journey in this blog and share it with mothers who needs extra support and motivation through motherhood because you are NOT alone in this. My name is Samsam. I’m married to my best friend Mr Jibril and I’m a first time mummy to Baby E. I’m a daughter, a sister, a wife, a friend, an aunt, a graduate but most importantly I’m simply a mum trying her best. 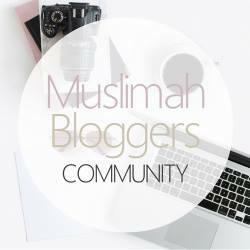 I’m currently living in Melbourne and sharing my experiences with like minded mums.